The cosmetic dentistry becomes a broader topic. Starting from scaling (removing the plaque) and sandblasting to bleaching and crown veneers. 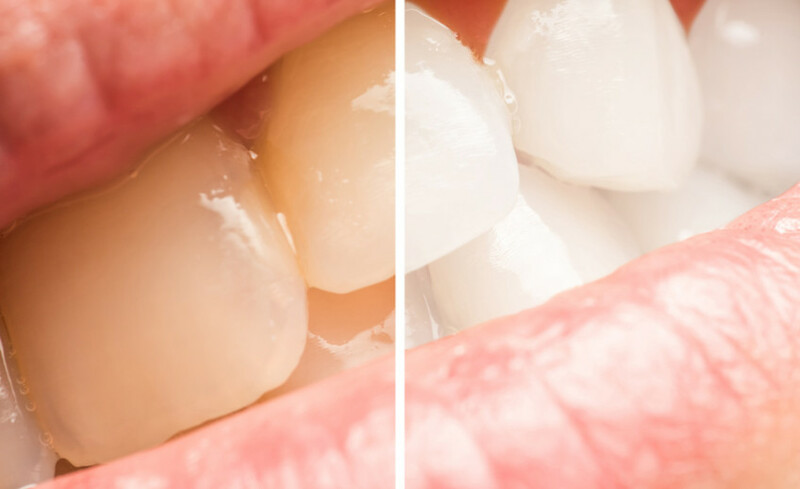 If you are not pleased with your teeth’s appearance, arrange a visit to us. Our trained staff will present you a complete array of solutions thanks to which the idea of a beautiful smile will become reality.